Home / News / News & Promotions / Christmas Treats are here! 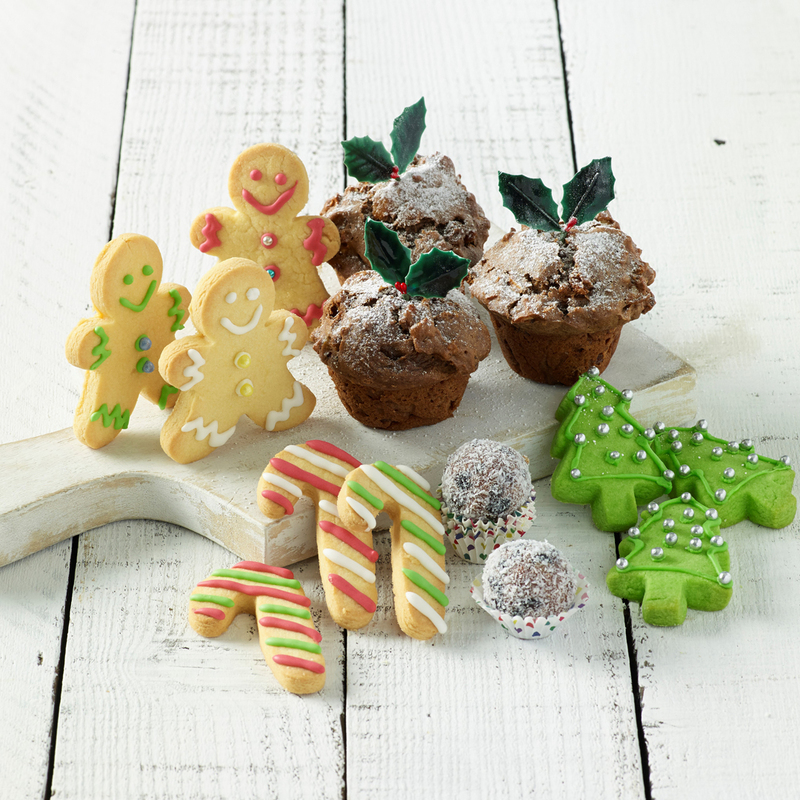 The holidays are only just around the corner and Muffin Break has your Christmas treats sorted. 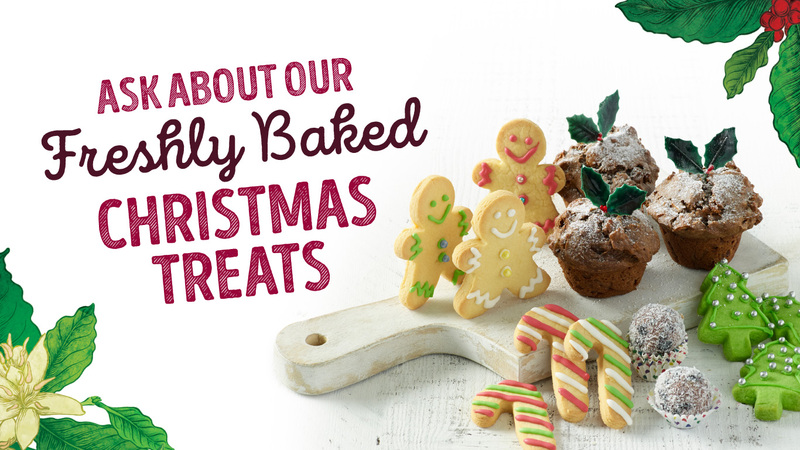 Pop in-store to try our festive Christmas recipes that our master bakers have been busy creating. 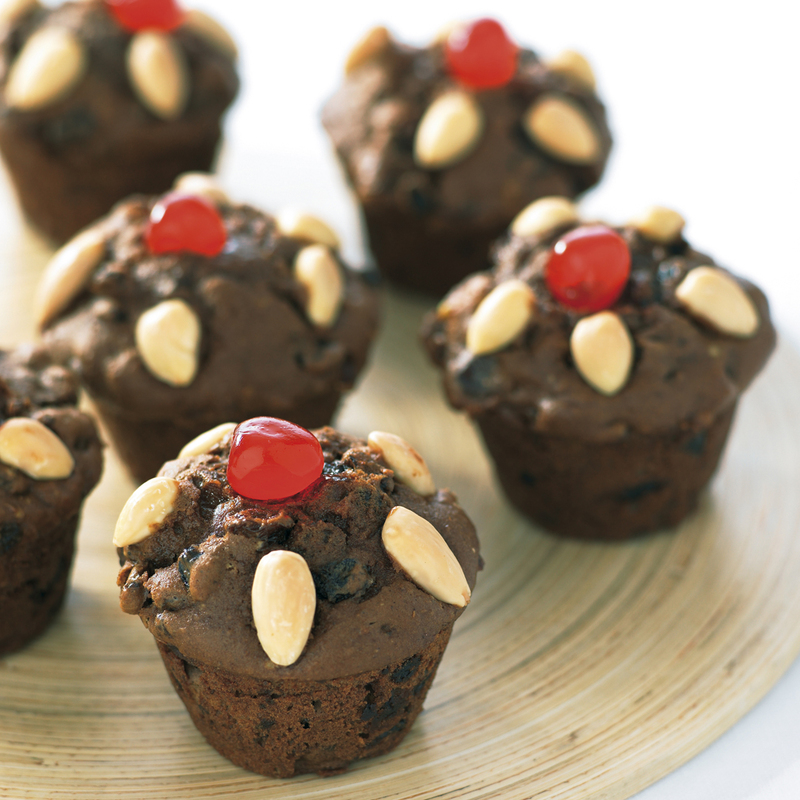 The Christmas pudding is an old-time favourite recipe at Muffin Break that our customers love! The traditional puddings are freshly baked and filled with a sweet fruit mix and is delicious when served with custard. The puddings last for 3 months so you can buy one today before the busy Christmas rush starts! 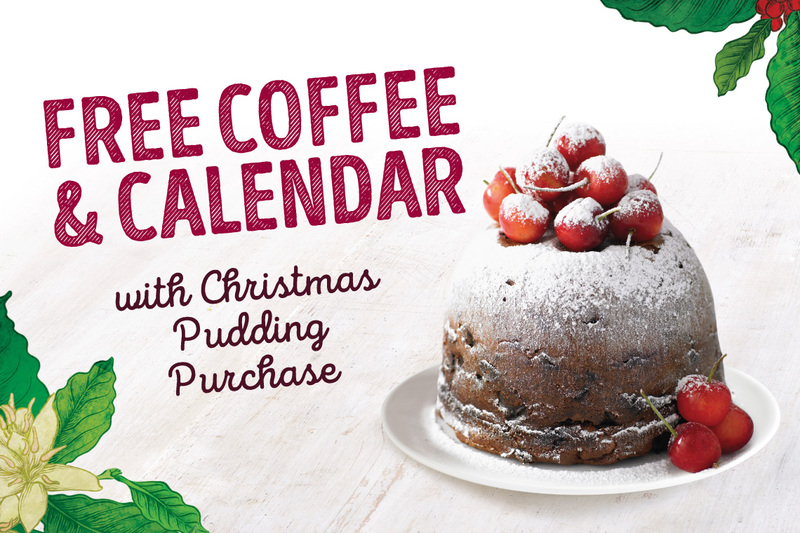 Buy a large Christmas Pudding and receive a free coffee and free Christmas calendar for only $20! What is Muffin Break without muffins this holiday season? The Mini Pudding muffin and the Turkey Stuffin’ muffin will be available throughout Christmas! The mini pudding is a smaller version of our large Christmas pudding and is adorned with a delicious cherry. The Turkey Stuffin’ muffin is packed with turkey, cranberry and brie cheese. 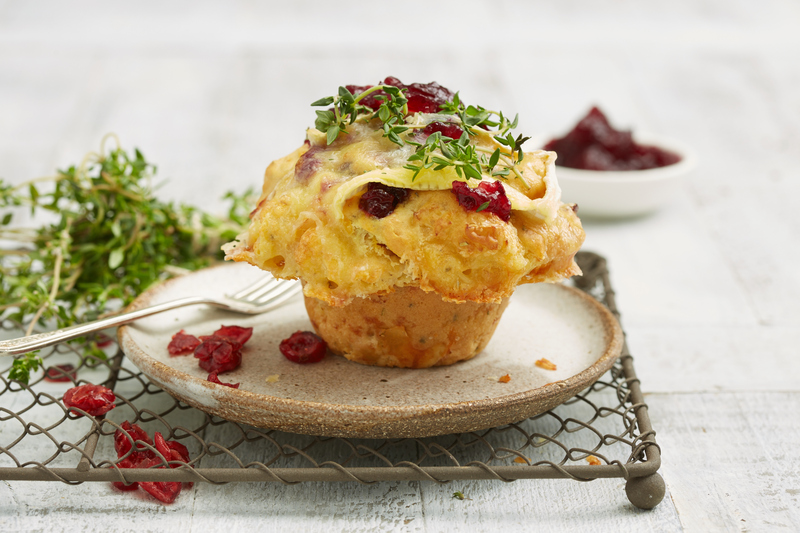 The savoury snack is perfect when warmed up and is like a traditional turkey Christmas lunch all in one bite sized muffin! Grab tasty Christmas goodies on the run at Muffin Breaks across the country. Each cafe has sweet selection of Christmas themed treats for you to enjoy while you’re busy doing your holiday shopping or to eat at home. The baked-to-go range features ginger bread, short bread, cookie packs, mini puddings & Yo-Yos so check your local Muffin Break for what they have baked today! Nutritional information for our Christmas range is available. Festive Christmas treats will be available at Muffin Break from November 6th.